Adult Foster Care provides room, board, and personal care services in a family-like setting, for elders and disabled individuals who require a supervised living environment. Adult Foster Care enables adults to remain in, and be part of, the community, with professional nursing and social support. Adult Foster Care provides homes for adults who cannot live alone safely. It accepts referrals for those who may be living in a nursing home, hospital, or other institution, and those living alone. For certain relatives, it enables caregivers to be reimbursed for their work and have the satisfaction of keeping their relatives at home. Caregivers must demonstrate a desire to provide a warm and caring environment and a comfortable room in a home that meets specified safety and fire codes. Certain relatives can become caregivers. Exceptions include: a spouse, a parent of a minor, including adoptive parent, or legally responsible relative, such as a guardian. Participants must require daily physical assistance or cueing and supervision for such activities of daily living as bathing, dressing, toileting, or ambulating. Participants must have MassHealth (Medicaid) or pay privately. Potential caregivers are initially screened by telephone to determine if they meet basic requirements and can provide adequate supervision in the home. CORI checks are completed on the applicant and other adults in the household. 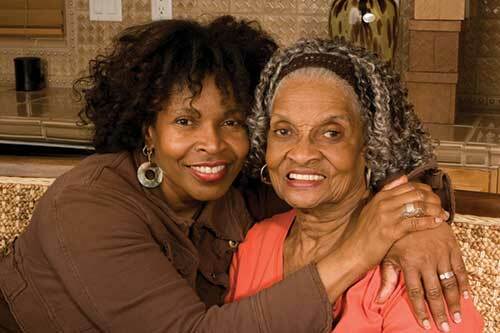 Home visits are made by the Adult Foster Care Staff to evaluate the caregiving capabilities of the applicant. If an appropriate match is found, the participant and caregiver are introduced through a series of visits to assess compatibility. If all parties agree, a placement is made. The Social Worker and Registered Nurse make monthly visits to monitor the placement, to assess participant and caregiver well-being and provide ongoing training to the caregiver. Adult Foster Care is a MassHealth-funded program. Host families receive a non-taxable monthly stipend that is based on the personal care needs of the participant. The participant pays a monthly room and board fee to the caregiver from their own funds. WestMass ElderCare Information and Referral Department at (413)538-9020.